Pronounced [me-far-nee]. The intent is in the name. Make Inventive Fashion Always... No-end to Imagination. That is what we believe in, that is our truth. After all, true fashion is subjective, it's yours to invent. Make it your own. 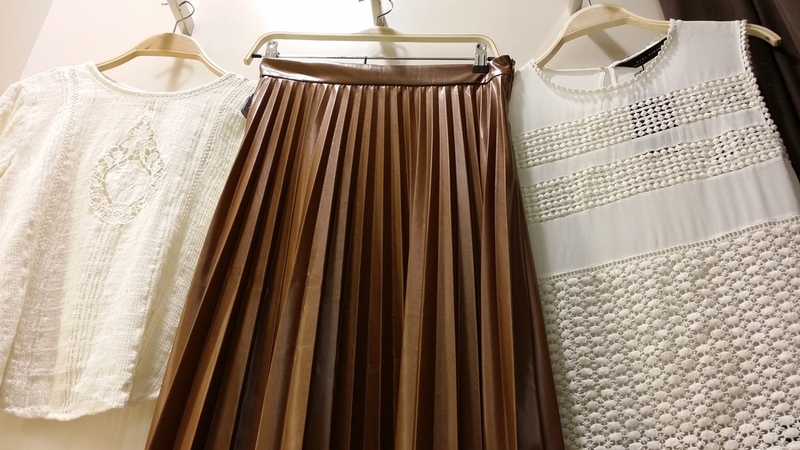 Just browsing the aisles of Zara Wesfield Shepherds Bush and came across this "plether" (Plastic/ leather) pleated skirt. Looks near perfection with these Nonchalant heels.